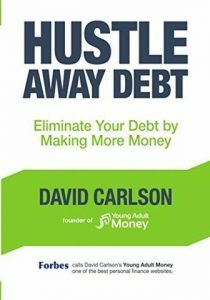 Hustle Away Debt strikes a good balance, and the author shares what he learned from experience. Over the next several months, I’ll be reading and reviewing a number of books that can help you with your finances, career, work/life balance, and all the facets of life that comprise #adulting. Welcome to the Books for Adults series. While I’m not 100% on board with the self-improvement genre and gurus as gospel, I do believe that they offer some insights or tricks to make life easier or provide a “hey, I never thought of it that way” moment. 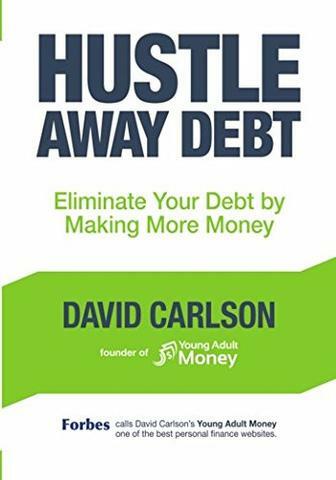 Up first for review is Hustle Away Debt: Eliminate Your Debt by Making More Money by David Carlson. 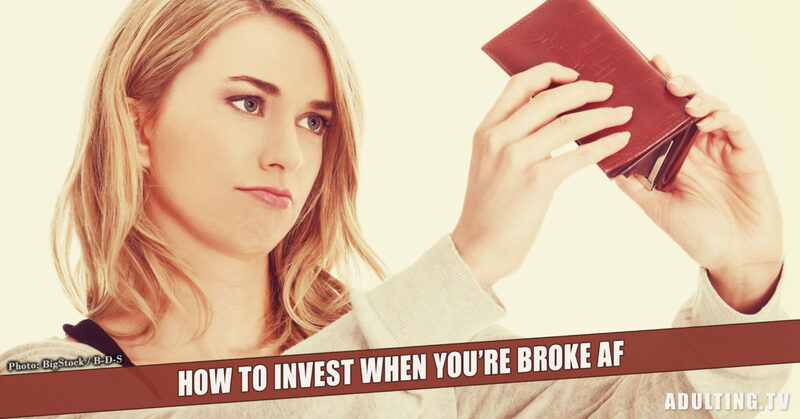 David is the founder of Young Adult Money, and the book (and the site) is a result of the approach he and his wife took to pay off their massive student loan debt. He maintains that it’s not always possible to cut expenses but it is always possible to earn more money. This extra money, derived from side hustling, is what you can use to ramp up your debt repayment or savings. However, this isn’t just a “you need to side hustle” book. For those who’ve already decided they want to, or those who are on the fence, it reads like a comprehensive handbook or manual. Not only does the book provide an objective view of side hustling, covering both the pros and cons as well as dozens of easy to implement ideas, it provides a roadmap for how to start a side hustle. 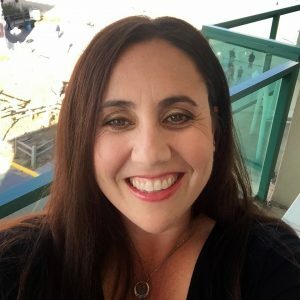 The author guides you, step by step, even giving helpful information and instruction on the back-end tasks like taxes, improving your 9-to-5 performance, and seizing opportunity. For those who are overwhelmed by the idea of a side hustle, this book breaks it down into small, simple steps. You can probably start a side job doing something you’re already doing! But he also recognizes that having a side hustle isn’t for everyone and asks that you look at your motivations and circumstances for starting one. You might realize it’s not a good fit and that’s fine. While the book comprehensively looks at both sides of side hustling, the best part is David’s tone. He strikes a balance between motivation and encouragement without making the reader feel like having a side hustle is something they absolutely, 100% need to do; he admits there are benefits to a full-time job that a side job cannot provide. For the reader who doesn’t want to surrender working full-time, that’s helpful to hear. 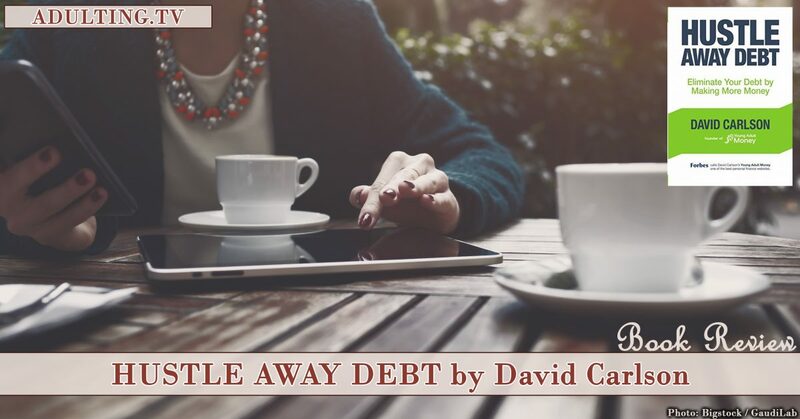 Beyond that, David asks the reader to look at their finances. 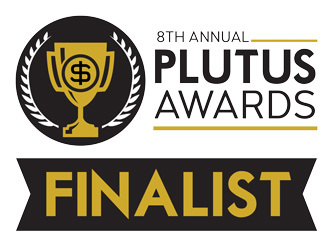 Rather than berate or condescend to the reader who might be in debt, he accepts that it’s a fact for many people, including him and his wife, and provides a plan for taking control of their money that doesn’t involve selling everything they own, giving up their Dunkin Donuts coffee, or living a spartan existence. Books like this, when they’re derived from personal experience, provide more value to the reader than books from experts who’ve never been there. There’s a level of understanding and practicality that you don’t always find, especially when you feel like the author is talking to you instead of at you and with a tone that doesn’t insult your intelligence. These are the important Adulting takeaways. Before starting your side hustle, define your “why.” Without your “why,” it’s almost impossible to sustain. It’s possible to turn anything into a side hustle, even if you’re stuck at a desk 40 hours per week, if you use a little creativity. Side hustles provide diversified income, can help protect your finances in the event of a job loss, and can help you get ahead. A side hustle does not have to convert to a full-time job; in fact, there are benefits to a full-time job a side gig cannot provide. There are tangible and intangible benefits to side hustling including time management, learning to prioritize, and skill building. Look at all facets of your circumstances (for example, time, relationships, employment, finances) before deciding to side hustle then determine what kind you should implement. Side hustles do not have to be permanent. 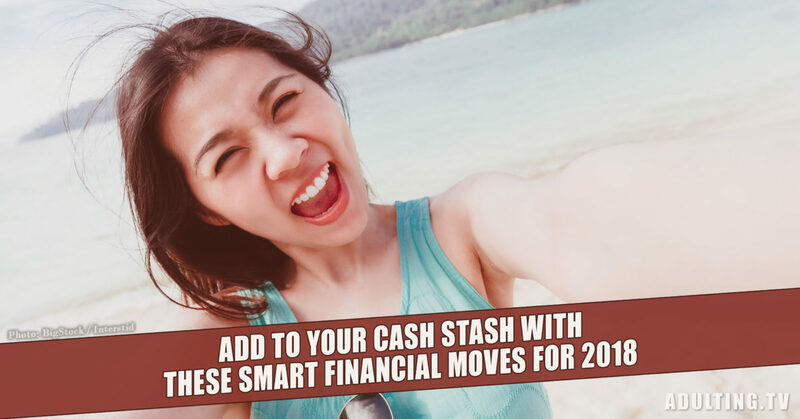 They can provide a temporary boost in income for debt or savings and, once you’ve achieved those goals, you can let the side hustle go.